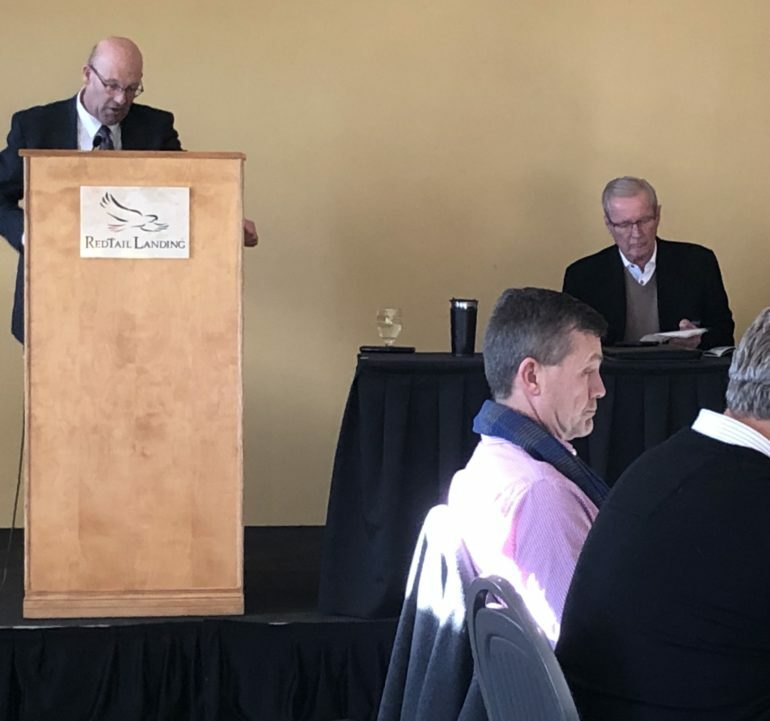 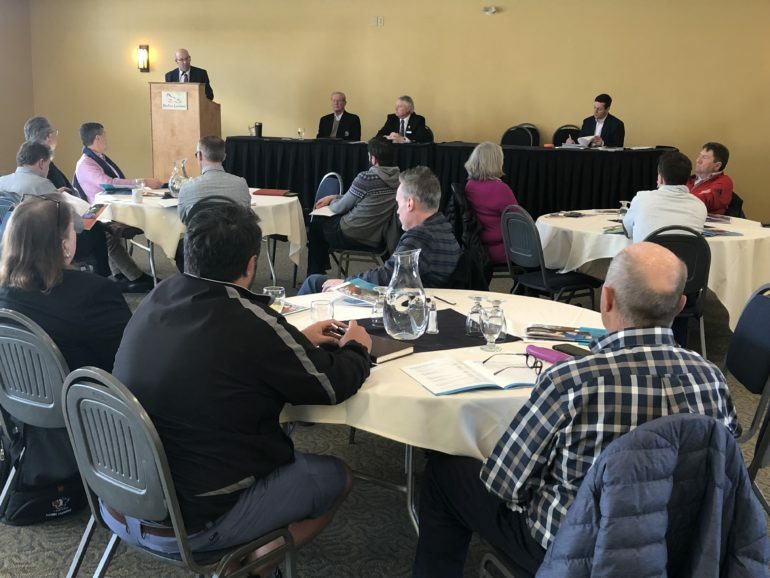 The Annual General Meeting of the Voting Members of the Alberta Golf Association was held at RedTail Landing Golf Club in Nisku, Alberta on Tuesday January 29th. 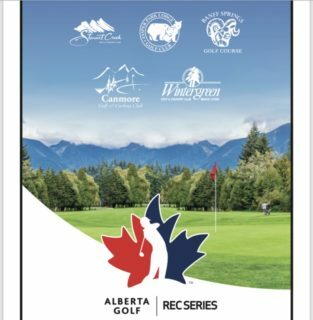 During the meeting the following Board of Directors were elected for the Alberta Golf Association for 2019. 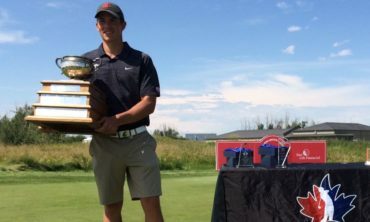 In 2018 the Alberta Golf Association Foundation distributed $60,000 to athletes to help fund post-secondary education. 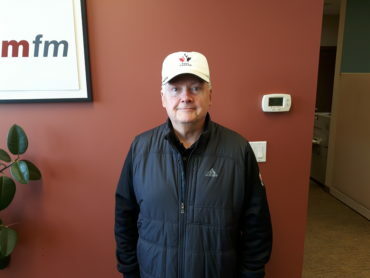 The following Board of Directors were elected for the Alberta Golf Association Foundation for 2019.